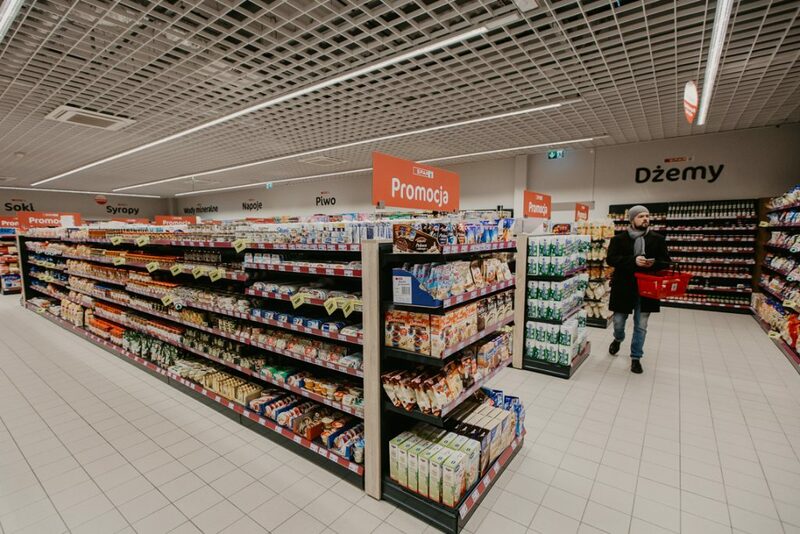 SPAR Poland launched three new stores on 1 March, ranging in size from 180 to 890m². 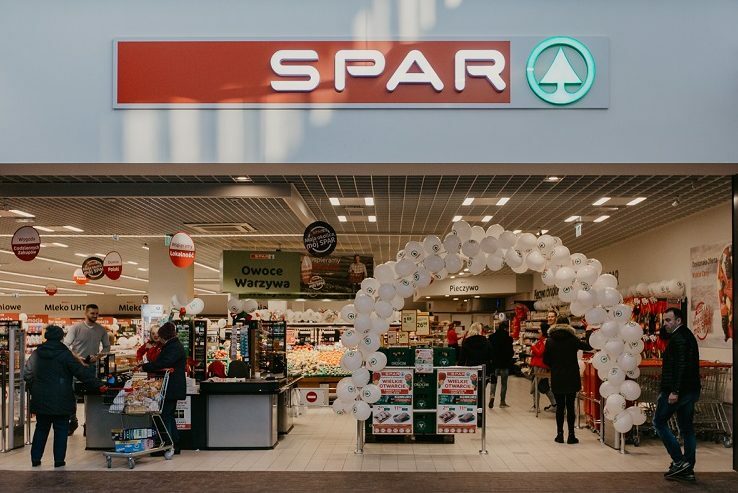 The three new stores show the diversity and flexibility of the SPAR store format and the drive from SPAR Poland to expand the brand in the market. The largest of the three new stores is located in the Quick Park shopping centre in Mysłowice. This is the only modern shopping centre in the area with a choice of 45 outlets, the majority of which are clothes stores and fast food restaurants. The centre is also home to the only cinema theatre in the area. In 2017, the Quick Park shopping centre was visited by over 2 million people. The newly opened SPAR Supermarket has a sales area of 890m² and offers a wide selection of products, including locally sourced fruits and vegetables, an instore bakery, an extensive deli selection and a large choice of fresh fish. SPAR Own Brand products are displayed in the entrance area of the store, creating great awareness of the range. The product offer is aimed at distinguishing the SPAR Supermarket from competitors in the town. Catering for the needs of parents with small children, a kids area has been set up adjacent to the store, offering entertainment for children while their parents do their shopping. The SPAR Supermarket in Quick Park is open 7 days a week, Monday to Saturday from 8am to 9pm, and on Sunday from 9am to 8pm. The other two SPAR stores that opened on 1 March were the SPAR Supermarket in Zabierzów, with a sales area of 270m² and a SPAR Express store in Bławatków with a retail sales area of 180m². Continuing its growth, SPAR Poland plans to open four more stores before Easter. For more SPAR Poland news, follow this link. Poland became a member of SPAR in 1995 and the first SPAR store opened in 1996. 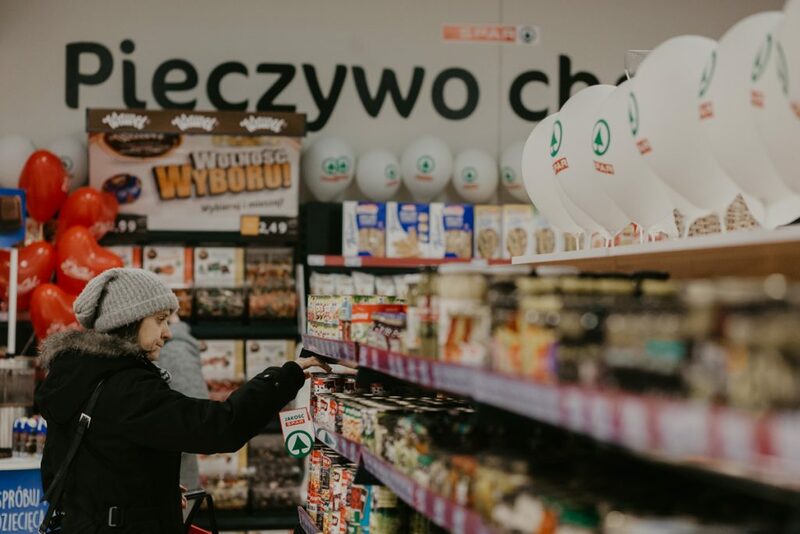 Following a series of changes to the ownership of the company, SPAR Poland now has a strong retail management team in place, catering for the needs of their independent retailers and developing new concepts through their corporate stores. Expansion and growth has been strong over the years and there are now more than 250 SPAR stores open in Poland, serving close to three million customers each month.